Huge Promotion Going on Now! First come first serve with limited special free gift ! Please call now 718-819-8572 or fill in the appointment sheet in the contact tab section to book a free estimate today! Kitchen & Bathroom Renovation/Remodeling Services in Brooklyn, Queens, Bronx, Manhattan and Staten Island. 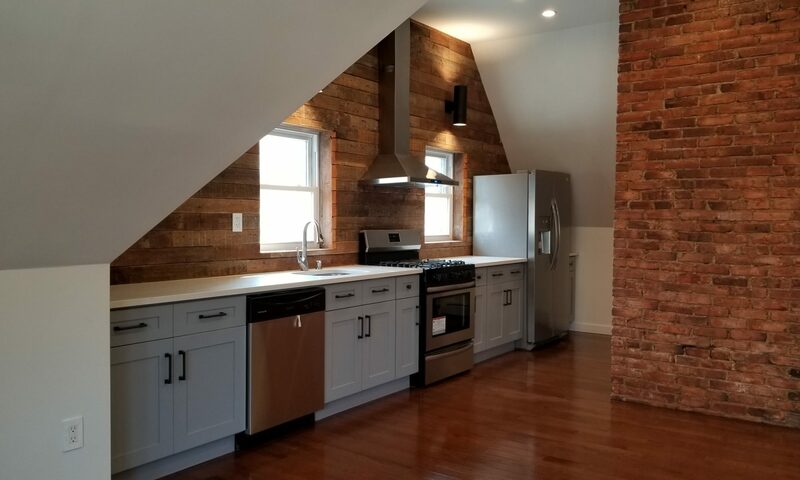 Welcome to Beyond Designs & Remodeling, a company that provides residential and commercial renovation services in all 5 Boroughs. We provide renovation services for bathroom, kitchen, basement, apartment, and even whole house projects. Our goal is to provide a remodeling solution custom-tailored to your needs while making the most of your budget for the project. Whether you are searching for a kitchen or bathroom remodeling professional for your home or commercial renovation services to update your business, you can rely on our knowledge and creativity to transform your space. Our interior remodeling services can improve the appearance of your home or place of business and increase property value. We handle every aspect of your project, from design and planning to construction. Beyond Designs and Remodeling is a fully licensed, bonded, and insured home improvement company that provides commercial and residential remodeling services. We bring more than a decade of superior quality workmanship and attention to detail into your kitchen and bathroom remodeling services, basement, and attic renovations. We are proud of the quality and style of our work. You can refer to our photo galleries to see many examples of our renovation projects. Also, you can read the reviews to see what our customers have to say about us and our renovation work. Financing is available for commercial and residential renovation services. We encourage you to take a moment to look at the reviews in order to have a better understanding of the quality of our work. All of our work is covered under warranty. Please browse our website to read more about our services. You can reach out to Beyond Designs and Remodeling at (347) 644-6611 for a free in-home consultation in all 5 boroughs of New York City. Below is a map of renovations we have done in the NYC Metro Area. Click any pin below to see before and after pictures.